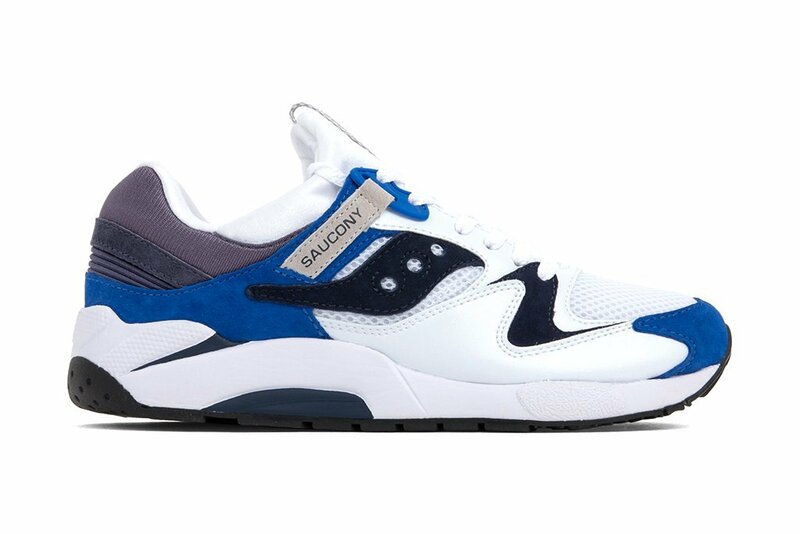 One of Saucony’s favorite models is the Grid 9000 which is also a fan favorite. 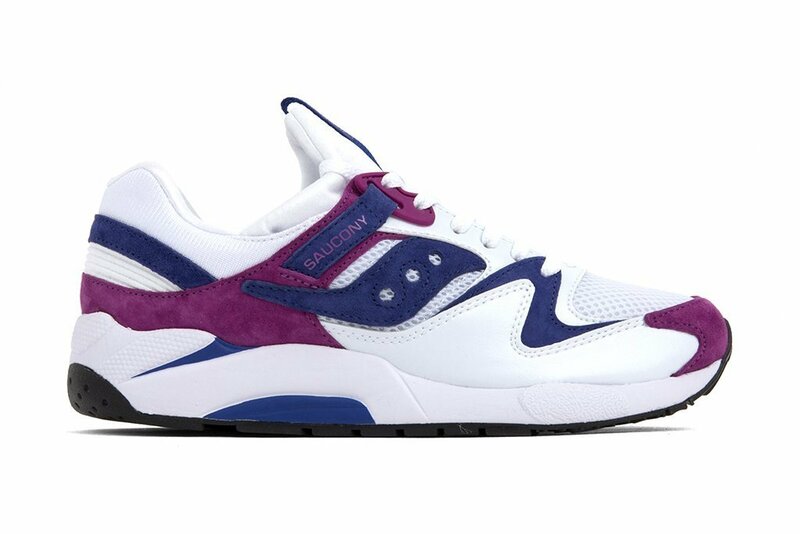 For the warmer months the brand is releasing two new colorways of this silhouette. 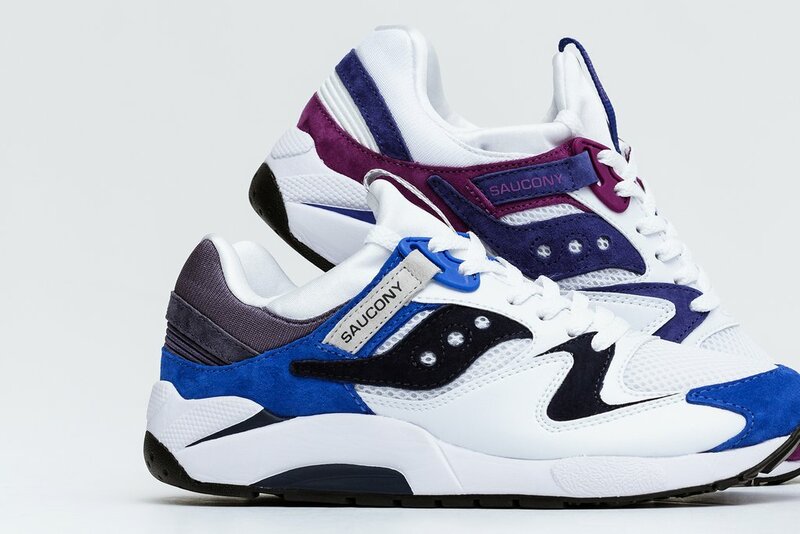 The first pair comes dressed in Blue, Black, Brown and White while the second comes highlighted in Purple, Navy, Black and White. 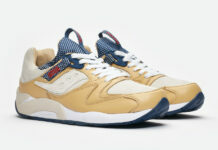 As for the construction, the two come built with nylon, suede and leather along with a EVA midsole and G.R.I.D. system. For those that want to purchase, both color options of the Grid 9000 shown is now releasing at select retailers and online at Feature. 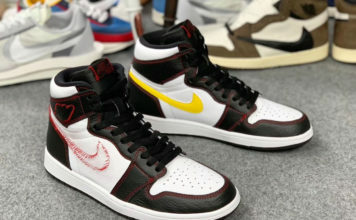 Retail price is set at $90 each. Below you can check out additional photos which will give you a detailed look.